Hey, what's up bunnies? No poop, I am going to blog about THE FAULT IN OUR STARS. Yes, I am going to be a very inconsiderate SPOILER and tell you everything I feel about the book and movie. Hmm..where should I start? Honestly, I am just typing whatever that comes into my mind right now. Soliloquy, so Waters taught me, except I'm not literally saying it aloud (rest assured, I'm typing aloud). Well, I have too much thoughts swirling in my head right now. I seldom write up movie reviews and book reviews, if you noticed. But when I do, the book or movie must be one of my utmost-favourites. You know, I'm not in the business of spending my time in writing about things I don't really like. Well, I read the book some time before watching the movie. And I must say, I was excruciatingly excited and anxious for the movie to make its way on-screen. My expectation for the movie was very high: it's totally inhumane to not have high hopes on the remake of a wonder you admired so much. I was lucky enough to catch the premiere screening of TFIOS last night, all thanks to Nuffnang and Churpchurp. I even got an extra pair of passes for my mum and brother. Weeks ago before the screening, I actually narrated the story to my mum. I didn't want her to cluelessly sit in the cinema for a little infinity she find impossible to fathom. Being the Jessica I have always been, I teared in front of her when I was bringing the epic beyond the borders of the printed pages. I insisted that she must catch the movie, and she questioned: "Is it really that touching?" Yes mum. It is. You'll see. 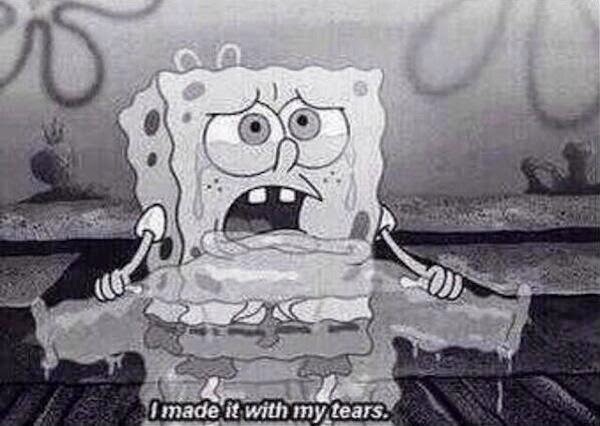 ...after reading and watching TFIOS. 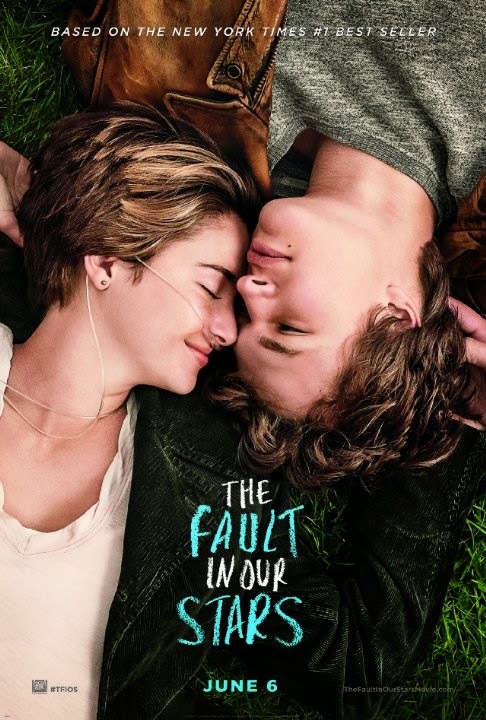 TFiOS is a must-read, even if romance has never been (or isn't anymore) your thing. Before everything else, allow me to commend on John Green's writing skills. I strongly believe that he is a very romantic person; just who else is able to woo a girl like that? I mean, like that? 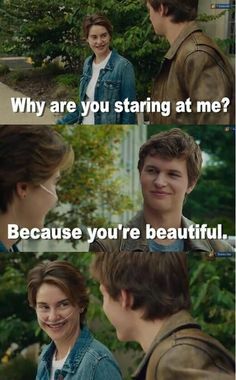 All the stunningly beautiful phrases, those romantic actions...it's hard to name how he did it, but hey: Get a copy of TFiOS and feel it for yourself. You would surely wish that you can be Hazel Grace for a day. 1) My thoughts are stars I can't fathom into constellations. 2) Hazel Grace, I'm in love with you, and I know that love is just a shout into the void, and that oblivion is inevitable, and that we're all doomed and that there will come a day when all our labor has been returned to dust, and I know the sun will swallow the only earth we'll ever have, and I am in love with you. There will come a time when all of us are dead. (that we're all doomed) All of us. There will come a time when there are no human beings remaining to remember (I know that love is just a shout into the void) that anyone ever existed or that our species ever did anything. There will be no one left to remember Aristotle or Cleopatra, let alone you. Everything that we did and built and wrote and thought and discovered will be forgotten and all of this will have been for naught. (there will come a day when all our labor has been returned to dust) Maybe that time is coming soon and maybe it is millions of years away, but even if we survive the collapse of our sun, we will not survive forever. (I know the sun will swallow the only earth we'll ever have) There was time before organisms experienced consciousness, and there will be time after. And if the inevitability of human oblivion (and that oblivion is inevitable) worries you, I encourage you to ignore it. God knows that's what everyone else does. In short, Augustus could have said "Despite every-damn-thing, I am in love with you." But oh just which would you prefer your boyfriend to say to you? ;) He actually remembers the entire speech Hazel made the first time they met, and confessed his love in resonance with what she has said to him. Girls, doesn't that mean a lot? 3) There are books that are so special and rare and yours that advertising your affection feels like a betrayal. 4) You realise that trying to keep your distance from me will not lessen my affection for you. All efforts to save me from you will fail. 5) I am a grenade and at some point I'm going to blow up and I would like to minimise the casualties, okay? 6) You gave me a forever within the numbered days, and I'm grateful. 7) And then the line was quiet but not dead. I almost felt like he was there in my room with me, but in a way it was better, like I was not in my room and he was not in his, but instead we were together in some invisible and tenuous third space that could only be visited on the phone. 8) You say you're not special because the world doesn't know about you, but that's an insult to me. I know about you. 9) It's a metaphor, see: you put the killing thing right between your teeth but you don't give it the power to do its killing. I had—and have—absolutely no confidence that he could hear me. I leaned forward and kissed his cheek. One of the touching scenes which independently invited buckets of my tears as my company to the premiere screening. It's impossible to live without love. I am not narrowing it down to the kind of love between couples, but the love between you the people around you: your family, friends, and life partner. TFiOS taught me to be never afraid in expressing my love to the people around me. I will never learn which day will my Last Good Day be, and I'm betting that no one can, too, like Hazel has said. In TFiOS, the affection Augustus and Hazel had for each other is powerful. 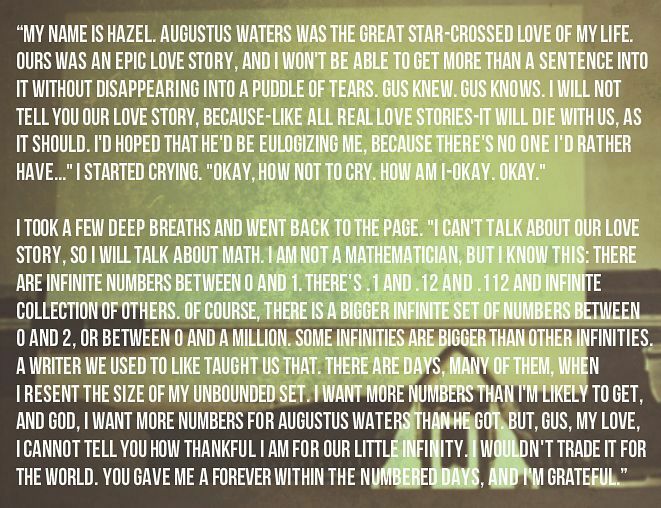 Augustus Waters is extremely romantic, his expressions of love did not only go by merely words, but also actions, which meant the world to Hazel. He did everything he could for Hazel: he spent his last dying wish on Hazel's dream of her life, he never stopped loving Hazel albeit knowing full well how sick she is, and that she might even be gone one day and have his own heart broken. Hazel, too, did not back down from her love for Gus when Augustus was informed of a cancer recurrence. She told him to not worry: it was just a touch of cancer, despite knowing the gravity of the situation. She reassured Augustus of his biggest fear of oblivion, by reminding him that he will never be forgotten, because she loves him. Oh, and how can I forget about the love between Hazel and her parents? Hazel's parents are strong. Although at times, they can be quite protective (which are all based on the grounds of genuine love), they still give their every support for Hazel. Hazel's mum is so loving and supportive that she agreed to go Amsterdam with Hazel and Gus because she wanted her child to be happy. "You are not a grenade, not to us. Thinking about you dying makes us sad, Hazel, but you are not a grenade." It surely hurts the parents so, so much to live with the very fact that their child is sitting below the Sword of Damocles all her life. Besides, the strong bond that existed between Isaac and Augustus's friendship can never be overlooked. It was especially touching when Isaac eulogises Gus in his pre-funeral: "...When the scientists of the future show up at my house with robot eyes and they tell me to try them on, I will tell the scientists to screw off, because I do not want to see a world without him." ...for everything you have in your life. Even cancer patients, like Gus and Hazel and Isaac, can live their lives beautifully, so why can't us? "because they are fictional characters"? Yes, probably, but what is the reason to stop trying? They appreciate each other so much that they shared their everyday-emotions all the time. "You gave me a forever within the numbered days, and I'm grateful." To Hazel and Augustus in particular, forever isn't defined by the number of days they have been together, but how much they have gone through together. We must always appreciate the people around us, while they are still here with us. Of course, I wouldn't have the opportunity to catch the premiere screening of TFiOS without the courtesy of Nuffnang and Churpchurp! Thank you so much for the exclusive passes!! The movie will be coming to the cinemas on the 31st of July. For those who have watched the movie / read the book, leave me a comment and tell me how you feel after watching/reading it. I will compile all the comments together and put it into the end of this post!! P.S. Thank you so much if you read this long, wordy post from the very beginning to the end!